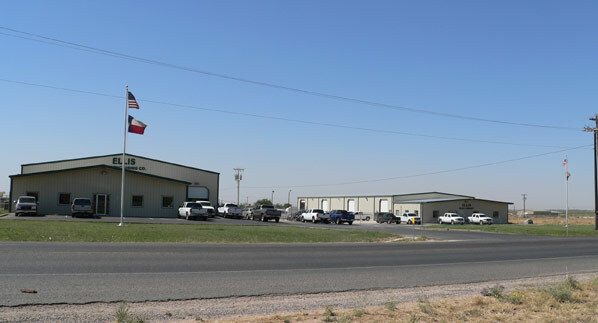 Today we manufacture in our new state of the art, well equipped, Midland, Texas plant, a complete line of quality proven API 11AX sub-surface sucker rod pumps and related accessories. We distribute our products through sales outlets in all major oilfields. We have the latest in computerized production equipment, in-house spraymetal and hardlining capabilities. A highly trained staff with over 100 years combined manufacturing experience. Ellis Manufacturing Co. has a field staff trained to solve sub-surface pump problems with expertise, knowledge and years of experience. 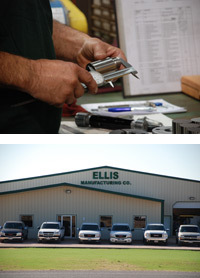 Ellis Manufacturing Co. is a leader in new ideas in sub-surface pumps in the oil industry. Ask one of our field staff about some or our new ideas.